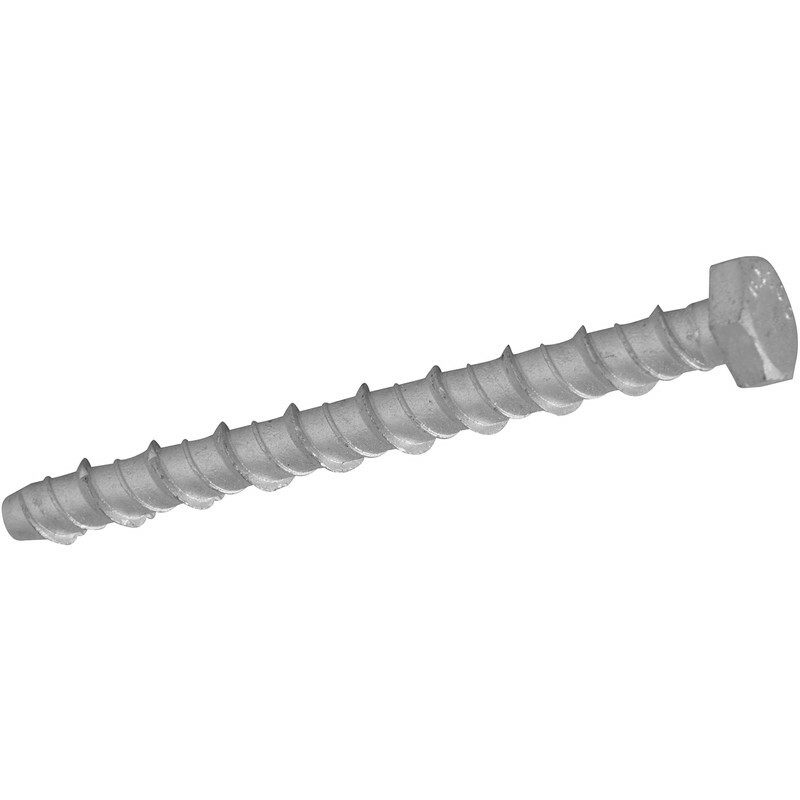 Lightning Masonry Bolt M8 x 60mm (10 Pack) is rated 4.8 out of 5 by 44. Rated 5 out of 5 by Andrew73 from Excellent and strong I got these as I needed something strong and value. They ticked all the boxes for me. Love the drill bit size guide on the back of the bag it's very helpful. Very quick to use as well no messing with plugs just drill the hole and screw the bolt in, job done.